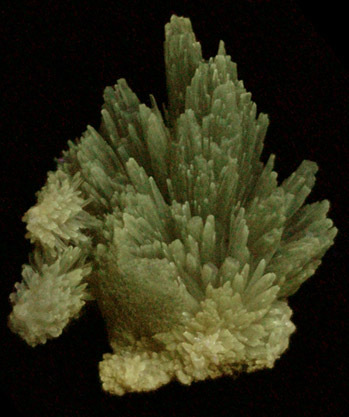 Description: Beautiful specimen of translucent aragonite crystals with greenish to golden color. 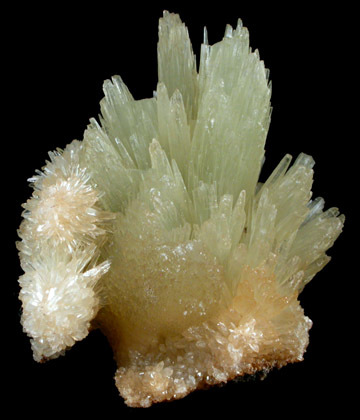 The crystals are elongated and in radiating clusters. 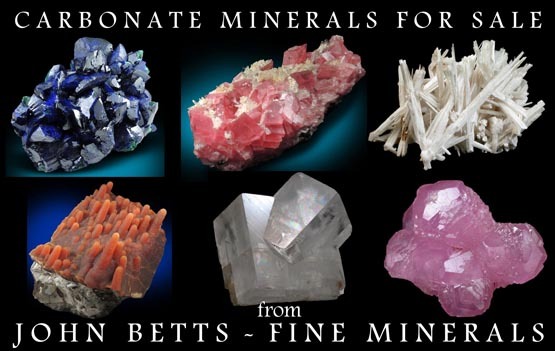 A few crystals are incomplete. The color and translucency make this a beauty.